As part of the Arts One Digital initiative (which I’ve mentioned before, we’re recording various lectures delivered as part of UBC’s “Arts One” program. 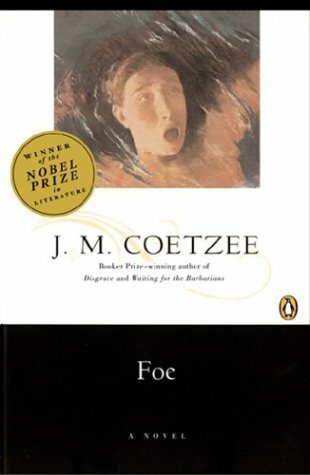 You can see for instance my lecture on J M Coetzee’s Foe here, in various formats. The project is going from strength to strength, and I’m confident we’ll be able to ramp it up still further next year. We continue trying new things, and this afternoon my colleague Kevin McNeilly and I hope to record a podcast discussion on Foe and Eliot’s The Waste Land. In the meantime, you may want to check out something I wrote a couple of years ago, on Foe as an “unwriting” of Defoe’s Robinson Crusoe.